Retargeting, also known as remarketing, is a form of e-advertising that can help you keep your brand ahead of the bounced traffic as soon as they leave your website. For most websites, only 2% of web traffic converts on the first visit. Retargeting is a tool designed to help companies to reach those 98% of users who don’t convert right away. 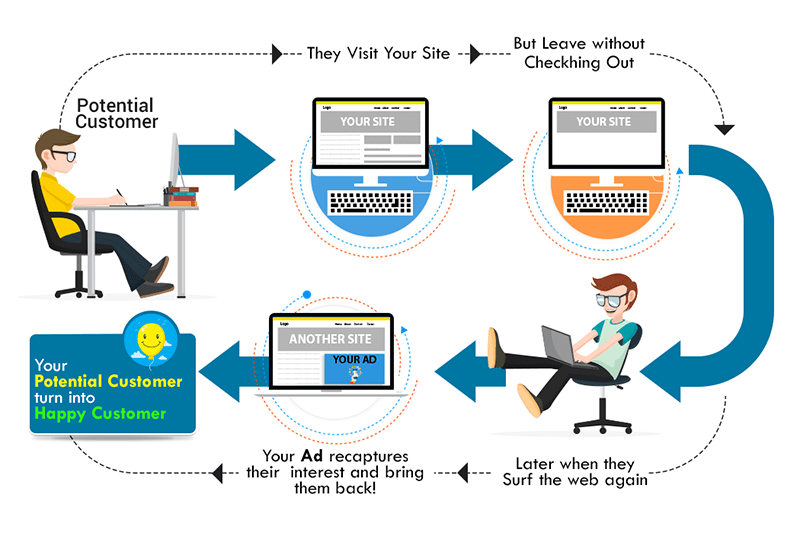 Retargeting works by keeping displaying your retargeting ads to the user once he or she is online through various websites who once visited your website and went without making your desired action. Geo-targeting refers to the practice of providing different content to a website user based on his or her geographic location. 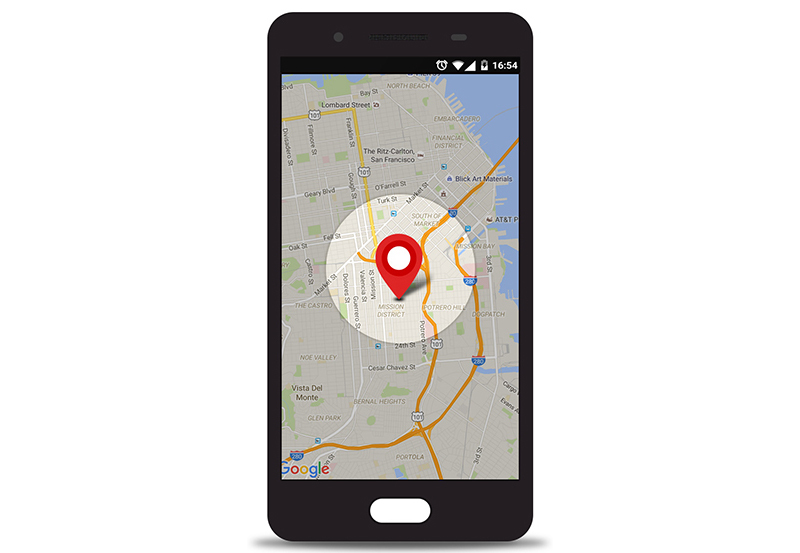 Geo-targeting can be used to target local customers through paid (PPC) or organic search. Location targeting helps you to target those customers who are suitable for your business and restrict those who won’t be serving your purpose. For example if your business is solely for Mumbai then targeting audience from New York won’t help you to generate business from there. Hence. specific type of targeting could help increase your return on investment (ROI) to a considerable extend. Advertisers interested in reaching an audience on a particular Web Browser can opt for AppsDiscover Ad’s Web Browser as a Targeting option. 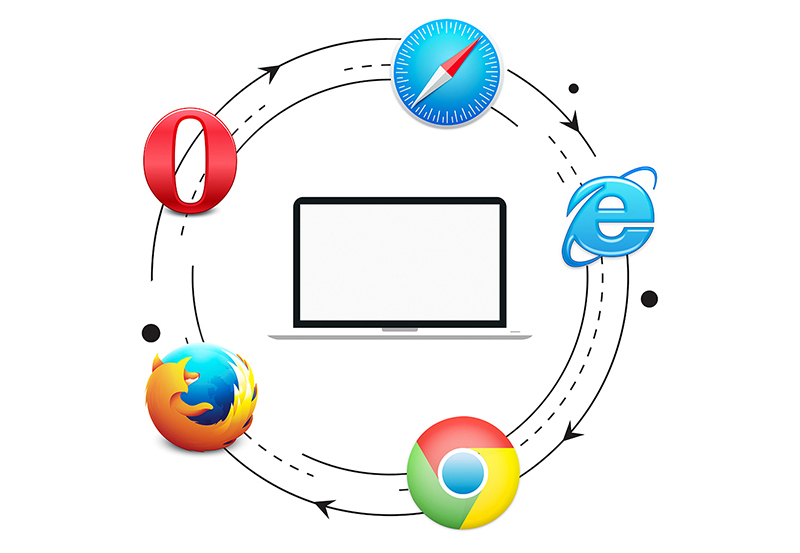 Targeting a web browser version is important for an advertiser if their advertising creative is not compatible to all web browsers versions, so the ability to only run on compatible browser is essential. With the device platform targeting campaign setting feature, you can target text and image ads to either desktop or laptop computers, mobile devices with full HTML browsers, and/or tablets. Targeting your campaigns to the right audience helps you get the most out of your campaigns. 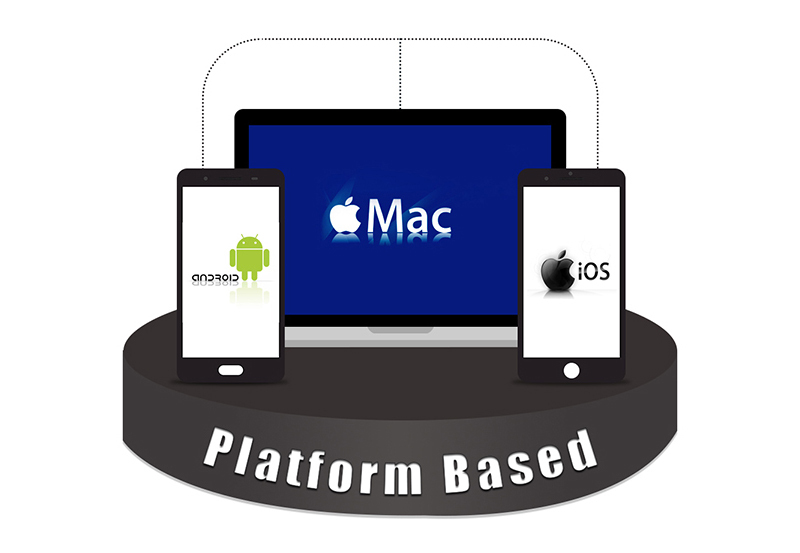 With platform targeting, this type of ad allows you to choose on what all devices your advertisement will appear. This helps you tap your desired audience as you can target people by offering them the product and services on the basis of the device/platform they use for browsing. 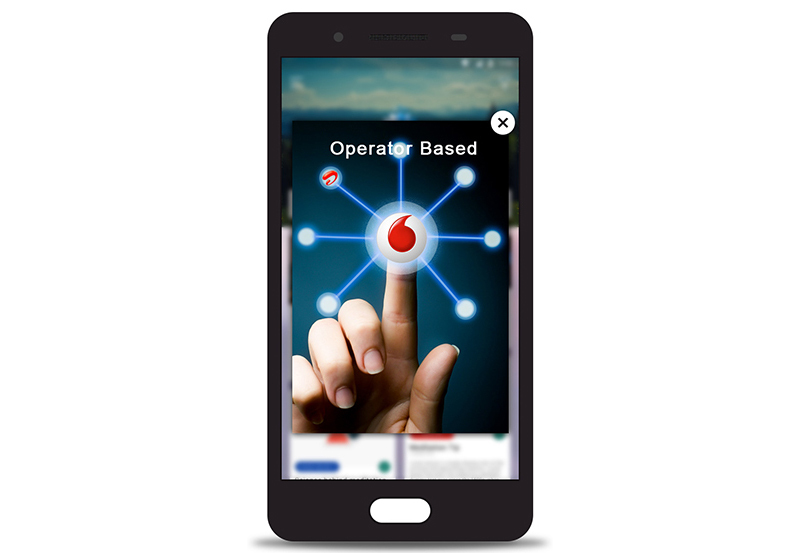 Operators can gain new revenues from mobile advertising by taking an advantage of subscriber and network intelligence in order to better target and personalize ads. Working with advertising networks, advertisers, and content providers, operators can easily reach out the target audiences across various network types and end user devices with a network-centric solution that is highly flexible and creative. Advertisers are always striving to find out new and more effective way to reach out the consumers. While protecting subscriber’s privacy, operators can utilize subscriber and network information to help advertisers more effectively target and personalize advertising. More quantifiably effective advertising means higher advertising rates and higher revenues for the operators. Give our Account Managers a chance to reach you to give you the best solution for your marketing needs.